In the following webcast, we will talk to Andrew Brust, Senior Director of Market Strategy and Intelligence in Datameer. 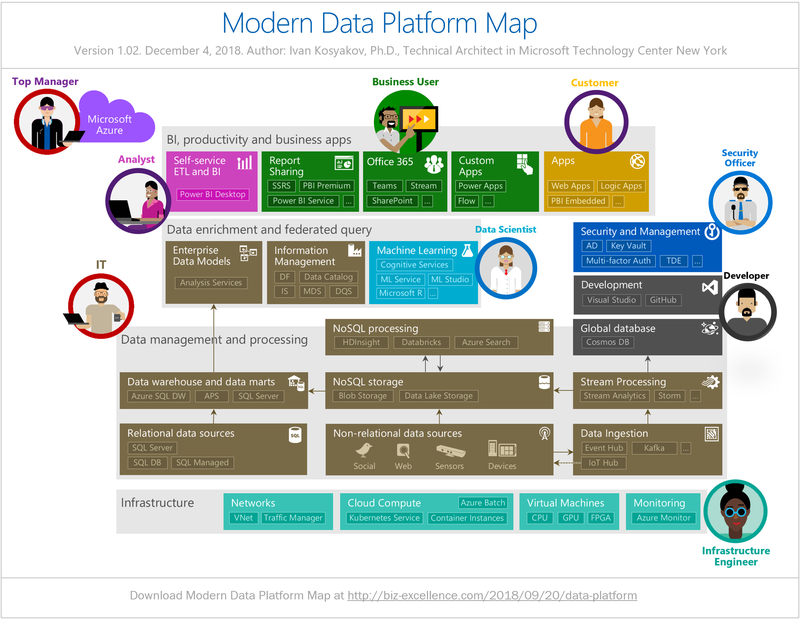 We will learn about Hadoop ecosystem and PaaS options in Azure, difference of Data Lake and Data Warehouse, and added value of unstructured datastreams. We will discuss Hadoop learning curve for professionals with OLTP database and BI background, and how Datameer can help to create big data solutions and futureproof against the change. Technologies: HDInsight, Stream Analytics, Azure Data Lake Store and Analytics, Azure Machine Learning and Power BI. To access the webcast, you will need to fill small registration form.